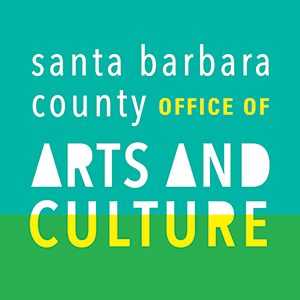 This survey is for artists, cultural practitioners and employees of arts and cultural organizations and businesses. It should take under 10 minutes to complete and best estimates are okay. Community participation is critical to help identify housing solutions and request support. This data will be compiled to request support; individual information will not be shared.